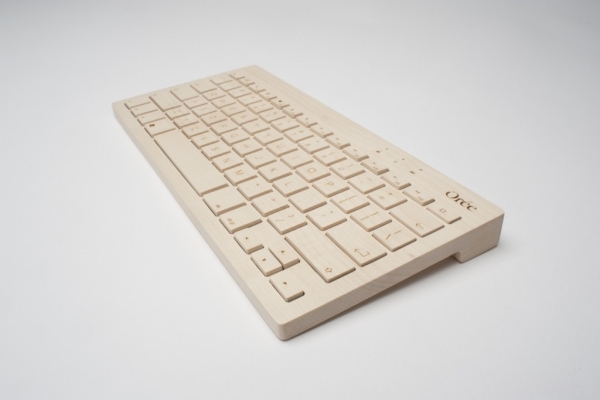 The Orée Board is a keyboard made from a solid piece of maple or walnut wood. They are all handmade to order so really, they are, all in their way, unique. But in case the subtle textures and patterns of wood grain and tooling aren’t enough, the company now offers various customization options. You can have up to 45 characters imprinted on the board or two graphic designs as well as the choice of three separate fonts for the keys or just have plain keys for a smooth modern finish. The Orée board connects with up to five devices simultaneously. It runs on Bluetooth 3.0 and is perfect for tablets, smartphones, and Bluetooth enabled PCs. It’s powered by two AAA batteries and can last for months without needing to change. The Orée Board 2 is €150 plus shipping. 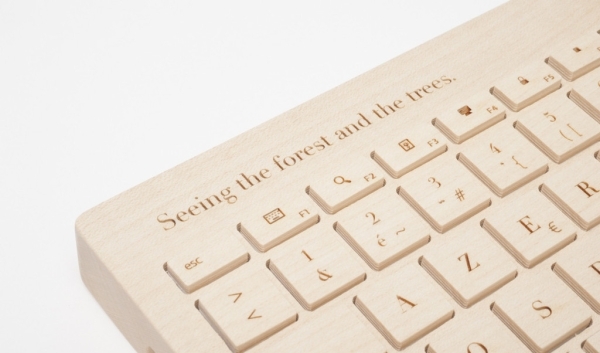 Each order takes four weeks to prepare but for a keyboard as artisanal as this, it’s worth the wait. We think it could make a great gift for the more environmentally aware geek in your life.